However, 32 are available from other sellers. 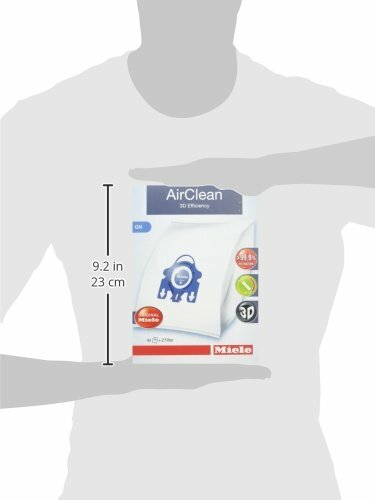 New improved dustbags offer exceptionally high levels of filtration. 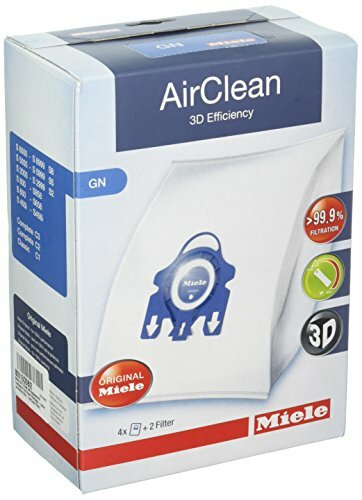 These high performance dust bags have a built in Hygiene Filter that acts as a safety shutter to keep the dust in the bag. 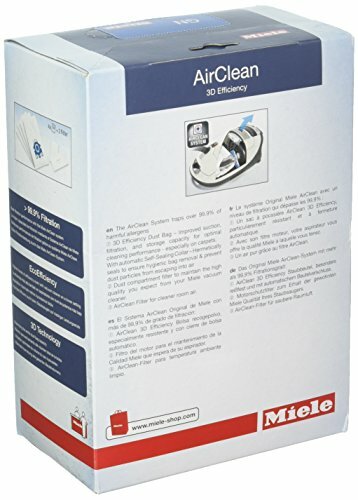 The bags neutralise odours and retains dust to improve suction.